Introduced in 2013 - tree bark designs offers a natural, rustic look. 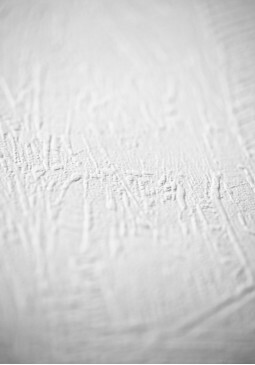 Super thick reinforced paper is suitable for high traffic areas and designed to cover imperfections. 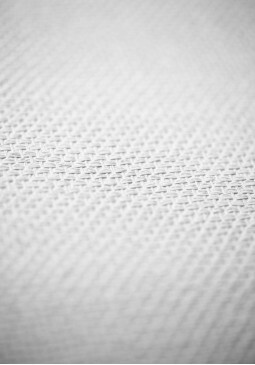 Introduced in 2006 - herringbone design using super thick reinforced paper which is suitable for high traffic areas and designed to cover imperfections. 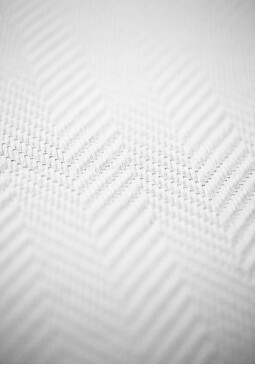 Introduced in 2006 - random pattern which is reminiscent of packed ice. 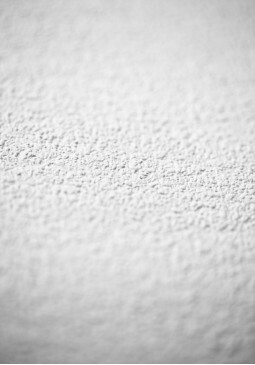 Uses super thick reinforced paper which is suitable for high traffic areas and designed to cover imperfections. 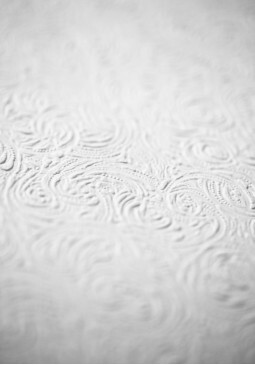 Introduced in 1997 - this wallpaper features a natural looking random stone effect, using super thick reinforced paper which is suitable for high traffic areas and designed to cover imperfections. 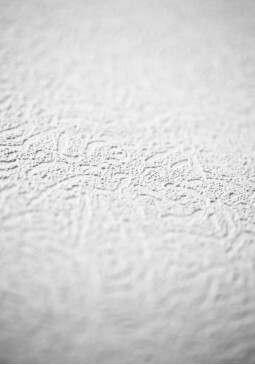 Introduced in 1997 - deeply textured wallpaper featuring a random natural looking plastering effect, using super thick reinforced paper which is suitable for high traffic areas and designed to cover imperfections. 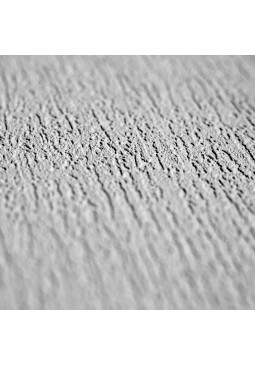 Introduced in 2006 - specially designed to add a textured effect to your home. This wallpaper is tough, durable and suitable for high traffic areas and is designed to cover up any imperfections.